Exploring the diverse surrounding ecosystem with walruses, whales, polar bears, caribou, and seals. 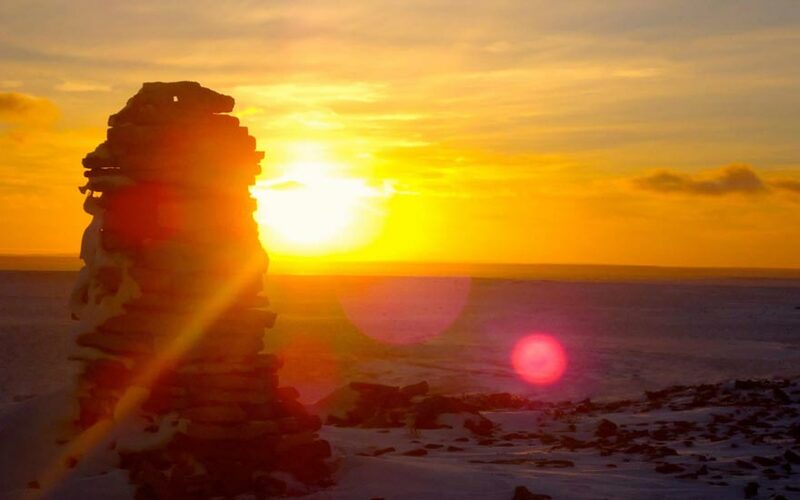 In Igloolik, you can walk through ancient campsites that Inuit have used for over 3000 years. Local Inuit were amongst the last people to have regular contact with Europeans and have managed to maintain a very strong sense of identity and culture. Centrally located between the Canadian mainland and Baffin Island, Igloolik has long been a crossroads for Inuit in Nunavut. Igloolik Inuit had extensive trading and cultural contacts with other Inuit from Baffin Island, the Kivalliq, and the Kitikmeot regions. The Igloolik area represented an important element of circumpolar trade. 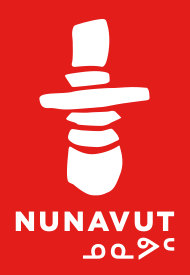 Igloolik is often considered a cultural centre of Nunavut. The film, Atarnarjuat was produced and directed by local filmmaker Zacharias Kunuk using local actors and costume designers. This film depicted life before contact with Europeans and went on to win numerous awards, including the Golden Camera award at the Cannes Film Festival. This monumental work broke a trail for other local filmmakers and actors, and Igloolik has become a ‘Hollywood’ of Nunavut. Igloolik is also home to the world-renowned ‘Artcirq’ modern circus, which blends Inuit culture and modern circus techniques. Each year Artcirq performs at the hamlet’s Rockin’ Walrus Arts Festival.